The Eye Centre – Opticians | The Eye Centre is an independent opticians with stores in Crieff, Rosyth and Kirkcaldy. Book your free eye test now. The Eye Centre is an independent opticians with stores in Crieff and Rosyth. 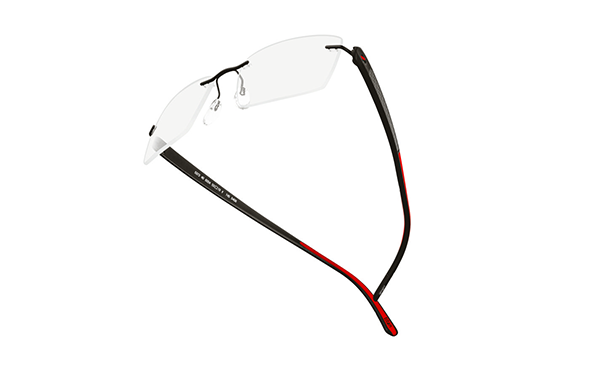 We offer a complete collection of traditional, fashion and designer frames at highly competitive prices, with over 1000 frames in store. 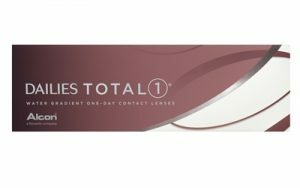 Comfortable, convenient and affordable, contact lenses are the perfect solution to busy lives and you can be sure of receiving the highest standards of care and expertise at The Eye Centre. 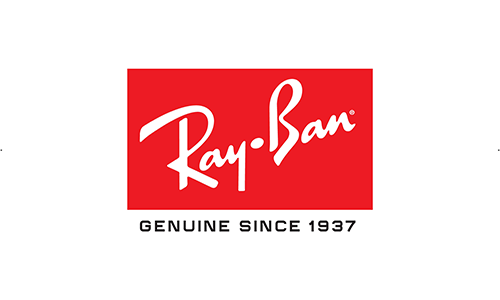 We have great offers on at The Eye Centre throughout the year varying from Free 2nd pairs to VAT free sunglasses – see in store for your seasonal offers or look in your local Crieff & Comrie Quair magazine.